Lesetipp: Die russische Luftwaffe – zu alte Maschinen, zu junge Piloten? The latest in the string of crashes came July 6, when a two-seat Su-24 strike fighter crashed at an air base outside of Khabarovsk, in Russia’s Far East, while trying to take off for a training exercise. This follows the crashes of two MiG-29s, an Su-34 and a Tu-95, all in the last month — part of a larger trend of Russian aviation failures over the last several years as the Soviet-era fleets have fallen victim to age and substandard sustainment. 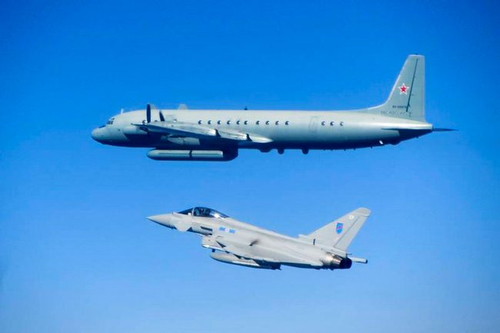 A source close to the Defense Ministry said on condition of anonymity that the crashes are the result of two key trends dogging Russia’s Air Force today — the overuse of old aircraft and a lack of qualified pilots.